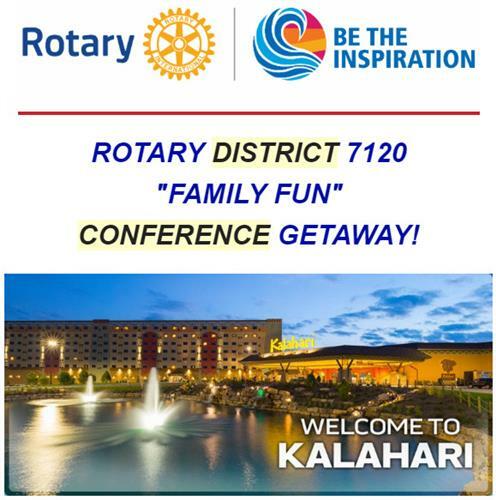 The Rotary District 7120 International Service Committee (ISC) educates and nurtures Rotarians and clubs who are working on AND considering working on international service projects. The ISC connects clubs, builds relationships, assists with project identification, process and resources. Connect global grant project teams with advisors and experts Global Grant Officers, Cadre Technical Experts, Rotary Action Groups, etc. Let me know how I may be of assistance.